Lucas Forsythe hit two doubles, bringing in the only run in the Marshals 7-1 loss to McCracken County. 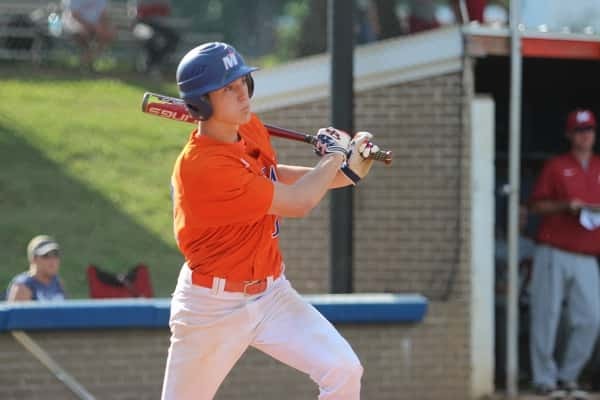 Playing the #2 ranked McCracken County Mustangs (25-5) on Tuesday, the Marshals fell 7-1 after taking an early 1-0 lead on an RBI double by Lucas Forsythe that brought Cole Griggs to home plate. Their 1-0 lead held until the third inning when McCracken County scored on a Daniel Myatt double to tie the game 1-1. The Mustangs took control in the fourth inning adding three more runs on a two-run single by Kiael Walden and sacrifice fly by Rook Ellington for a 4-1 lead. McCracken County added three more runs, one in the fifth and two in the seventh on a solo home run by Trent Shelby and two-run home run by Daniel Myatt. Rece Carter got the win going seven innings, allowing four hits, one run and struck out seven. 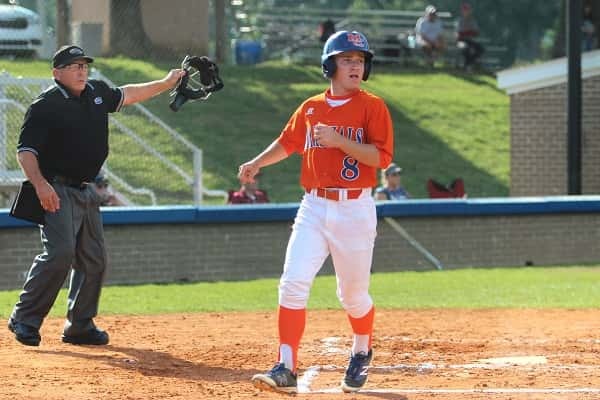 At Livingston Central Thursday, the Marshals trailed 1-0 after the first inning, then tied the game up on an RBI single by Ty Buchmeier that scored Dawson Smothers who got on base with a single. Livingston went up 2-1 in the third inning, and added two more runs in the fifth on a double by Tate Quertermous. The Marshals scored a run in the top of the sixth on a single by Tyler Belcher that brought in Smothers to cut the Livingston lead to 4-2 which would be the final score, both teams with six hits in the game. The Marshals play at Caldwell County on Saturday at 5:00 in their last regular season game before next weeks 4th District Tournament. The Marshals are the #1 seed and will play the winner of Calloway County and Murray on May 23rd at 7:00 at Calloway County High School. Cole Griggs crossed home plate for the Marshals only run in their 7-1 loss on Tuesday to Graves County.